Click the below link to download and listen to Lady Aisha. 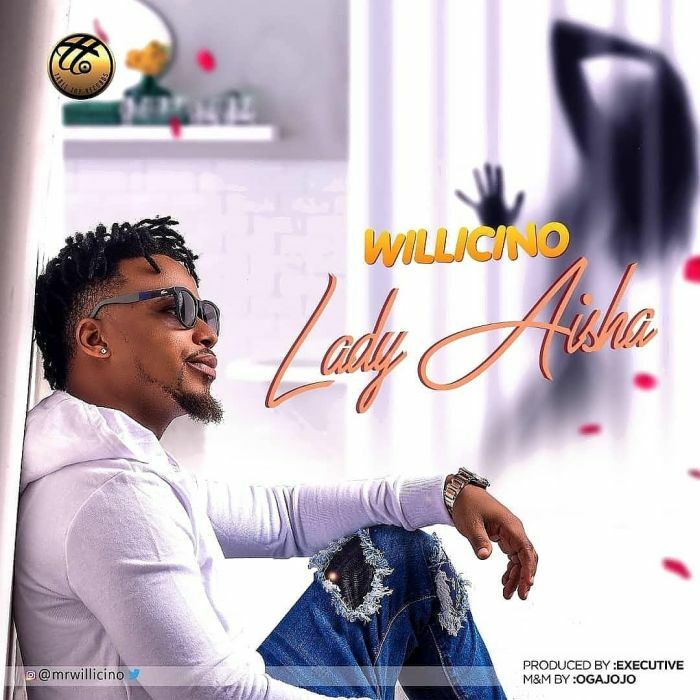 Talented afrobeat singer Willicino drops another heavy jam titled “Lady Aisha” which is guaranteed to have fans dancing in no time as the Table Top Records act serenades us with his lovely vocals laid over a banging beat. Willicino raises the bar on this track which is a follow-up to his first singles of 2018, “Omo Tonlo” and the #Timaya assisted “Ayanda (Remix)”.